*** bestselling author of feel-good stories *** On Tuesday the old farmhouse on Lotus Road is empty and locked, with a For Sale sign out front. On Wednesday of the same week, it's a charming used bookstore. How is this possible? That's the mystery Mary June, Mario, and Elisa haven't been able to figure out. And it's not the only surprise they encounter. The eccentric owner, Jolene Fields, happens to know exactly what book they should be reading. 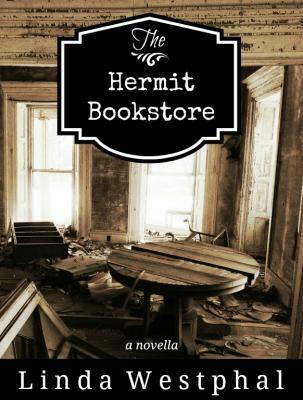 THE HERMIT BOOKSTORE takes place in the small California gold rush town of Lotus, where three friends get the unexpected push they need to make fateful shifts in their lives. Come along and discover with these three characters one of life's magical moments. Sometimes all you need is a little push to change your life in a big way.